Earlier today, Adobe announced that it would cease development and distribution of Flash Player at the end of 2020. 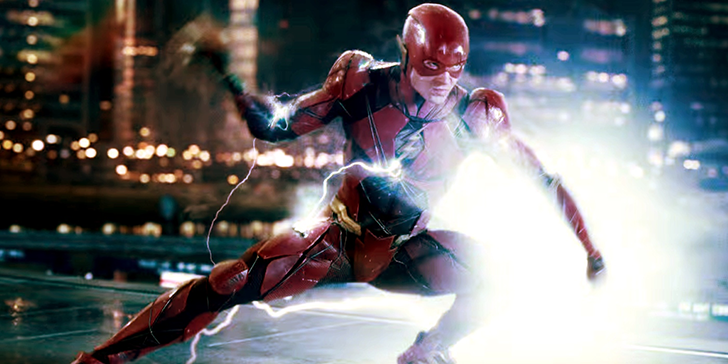 Google has also published a blog post, explaining that Flash support will be completely removed in the Chrome browser at that time. But don't expect everything to stay the same until then - there are a few changes in store leading up to the removal date. In October (likely with the release of Chrome 62), Chrome will remove the setting that allows all Flash content to run by default. Sometime in mid-2018, sites using Flash will need explicit user permission to run every time the browser is restarted. About a year later in mid-2019, the plugin will be disabled by default. And finally, Flash will be completely removed from Chrome at the end of 2020. Google says that Flash usage on Chrome has declined 80% over the past three years. Firefox has also joined in, stating that users will be able to choose which sites can use Flash starting next month, and the plugin will be disabled for most users in 2019. Firefox ESR (Extended Support Release), commonly used by organizations, will continue allowing Flash content until the end of 2020. Opera has not yet made an announcement, but considering it is based on Chromium, it will likely drop support for the plugin when Chrome does. You may be wondering why it's taking so long for Flash to be discontinued. Browser vendors have to strike a balance between supporting existing web content and focusing on security. Users don't like it when their favorite websites no longer work, but at the same time, browser vendors don't want to subject their users to the security and performance problems that come along with keeping Flash installed. Now that Flash usage is dropping, it's more easily justifiable for browsers to ditch it. 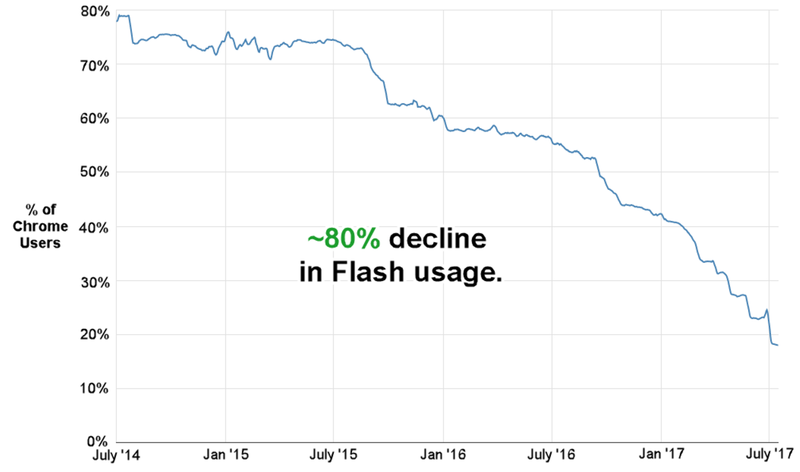 Of course, the death of Flash can partially be attributed to growing smartphone usage. Apple's resistance to allowing Flash on the iPhone a decade ago gave momentum to HTML5 usage, and Adobe dropped support for Flash on Android in 2012. Now that a firm date is set, hopefully sites will start moving a bit quicker to remove their dependence on the aging plugin.